Welcome to our link up party! And what kind of party is that, you might ask? Well, if you're new to the blog-a-verse (like the universe, but for bloggers ;), this may be a new phrase to you. 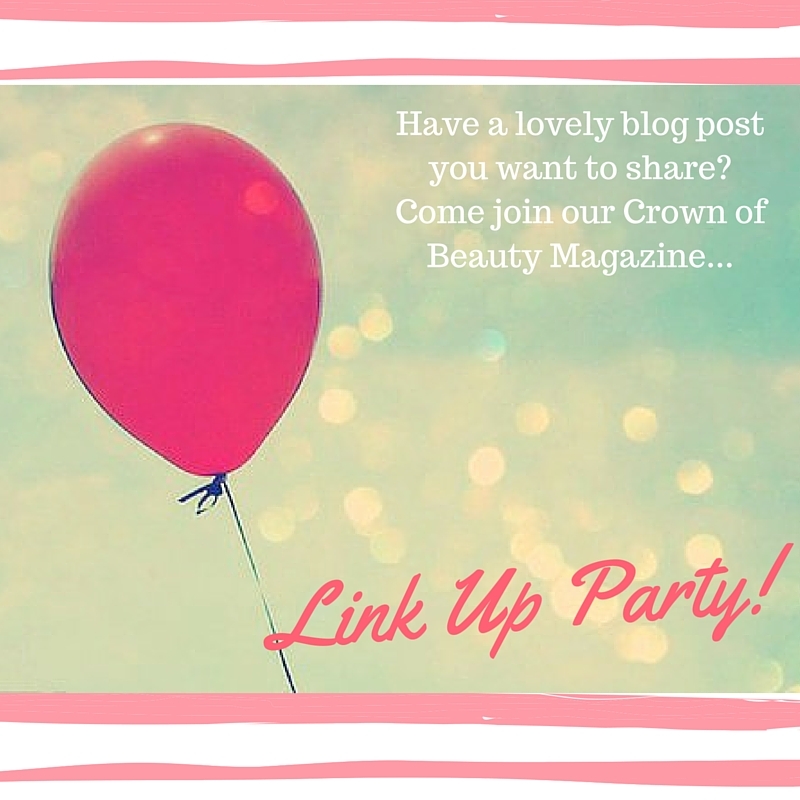 A link up party is a fun place where fellow bloggers can share the love, and do what every blogger wants to do: invite readers to check out their amazing content! It doesn't matter if you've been blogging for years, or if you just started last week...this party is just for you! 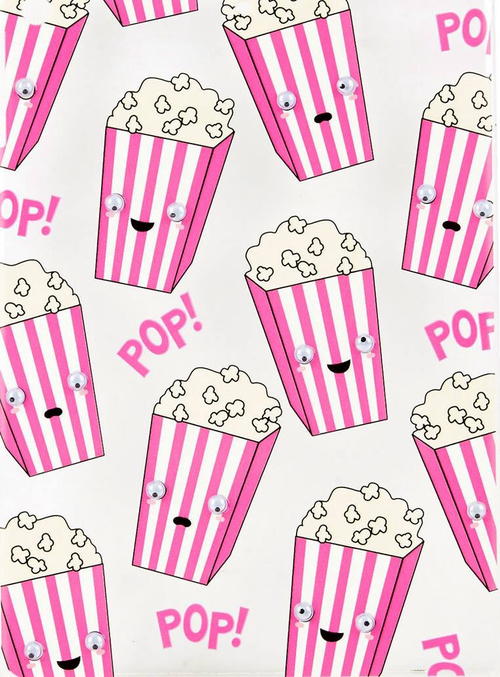 Let's get in the mood for this party, with some cute and catchy party tunes! 2. 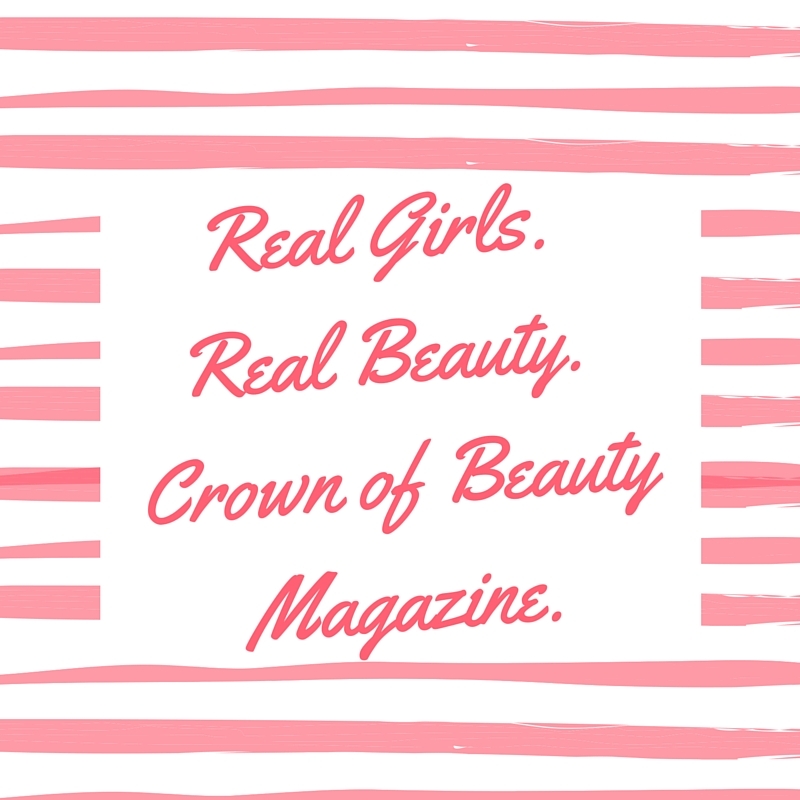 Share the love, and link your readers back to Crown of Beauty Magazine! A simple way to do that is by posting one of the buttons below with a link back, somewhere on the same page as the article you submit. This isn't necessary, but it would be sweet. Thanks sis! 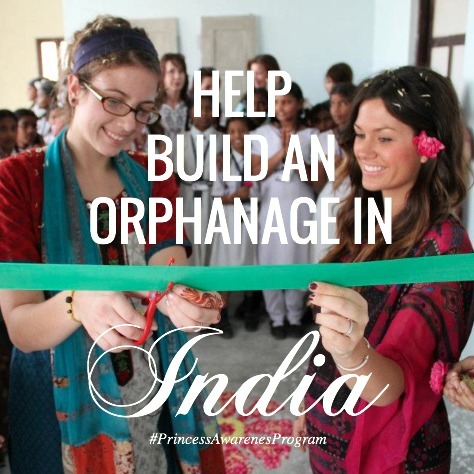 Have a blog post you'd like to share with your Christian sisters? Submit your blog link down below! Click the button and find a photo on your computer. Select it and click on the button to choose it. Meet other bloggers from our Link Up Party! looking for more places to share your amazing blog posts? Check out this epic library of link up parties. It's like the ultimate yellow pages for these parties! Have fun exploring and sharing your blog posts with tons of other readers!